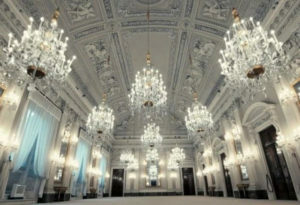 Sala Bianca: concert of the St. Petersburg-based Mariinsky Orchestra led by its Artistic and General Director, world-renowned conductor Valery Gergiev. 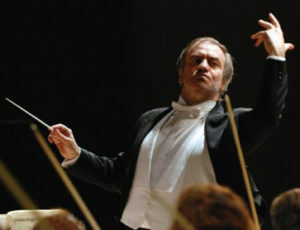 Maestro Gergiev’s accolades include being named one the 100 most influential people in the world by Time Magazine. The Orchestra performance is thanks to the generosity of Veronica Atkins, esteemed Patroness of the Arts.